information on new inflatable boats and associated equipment. 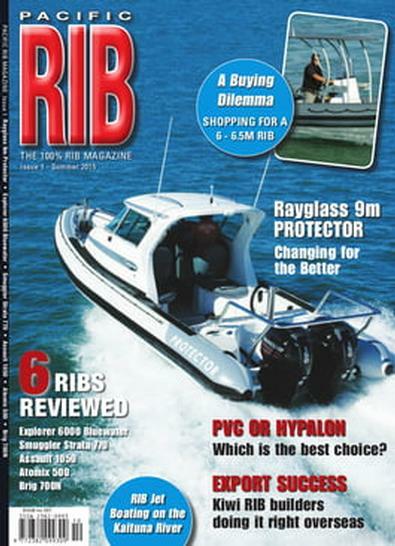 It features boat tests, boat and product comparisons and plenty of fishing and diving. Not forgetting, the latest trends in power systems, to places to visit and ways to enjoy your inflatable boat. 100% INFLATABLE POWERBOATS – EVERY SINGLE PAGE! 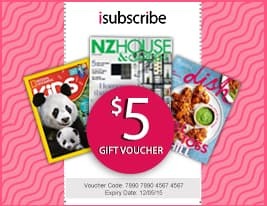 Be the first person to tell us what you think about Pacific RIB Magazine and you'll save $5 on your next purchase!